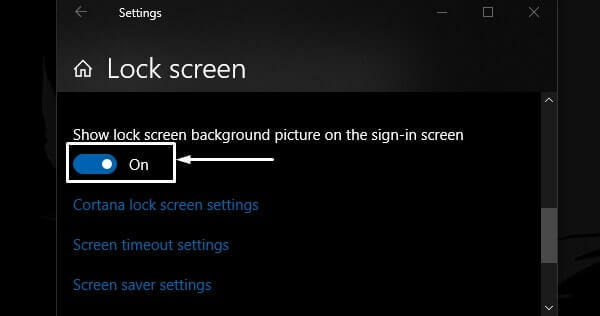 Is your Windows 10 lock screen showing same wallpaper everyday?. Then, Windows Spotlight Not Working in your PC. Though, it isn’t a big issue, which you need to worry about. But still, change is necessary. So in this article i will tell you some working solutions. These solution will help you to fix Windows Spotlight. What is Windows Spotlight Feature?. 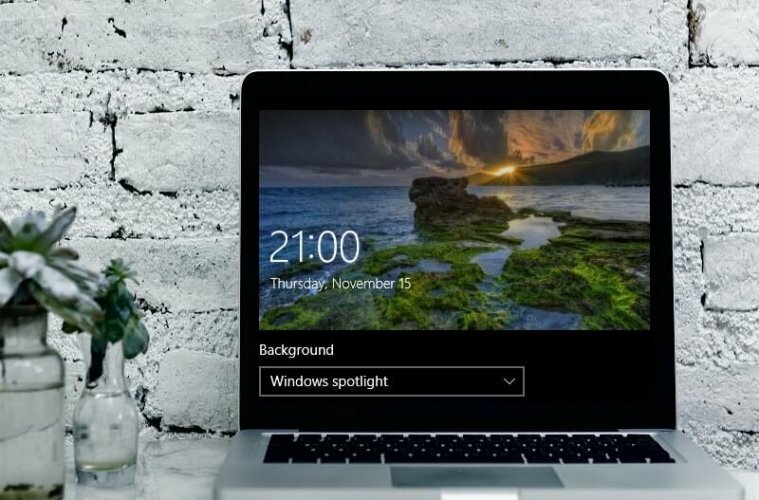 Windows Spotlight is a lock screen wallpaper change feature. In Windows 7, there was a similar feature, known as wallpaper theme. Though, in Windows 7 wallpaper theme feature,was only can use downloaded wallpaper. But, Windows Spotlight feature does download new wallpaper daily from Bing. 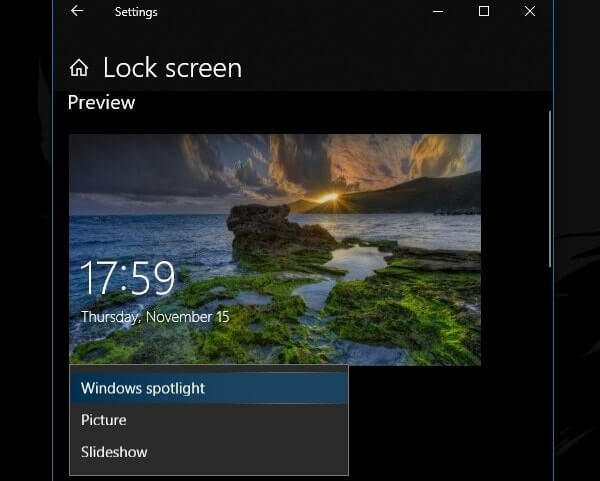 And, then shows you on your Windows 10 lock screen. You can also mark, whether you want similar images shown by spotlight or not. Overall, it tries to keep your Windows experience fresh. Every time you start Windows. Why Windows Spotlight Images not changing?. There could be multiple reasons behind Windows 10 Spotlight Not Working problem. As I mentioned, it downloads images from Bing. So, you need internet connection. If you connect internet after log in to Windows. Then, Windows Spotlight will not work. But, if you’re using an active WiFi or Ethernet Connection. Then, Windows Spotlight will work fine. If you have recently updated your Windows. Then, this also could be the reason. Also, sometimes some third party program blocks Windows Feature. So, you have to remove recently installed software. And, if your Windows files got corrupted. Then, also problem with Windows Spotlight can occur. Well, whatever is the reason, here are the solutions to fix Windows Spotlight. 1 Fix – Windows Spotlight Not Working. 1.1 Disable and Enable Windows Spotlight Option. 1.2 Delete Files and Restart Computer. 1.4 Turn Off Metered Connection. 1.5 Run SFC and DISM Scan. 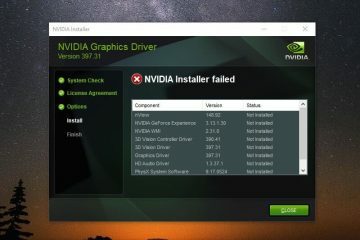 Fix – Windows Spotlight Not Working. Disable and Enable Windows Spotlight Option. By default, this option comes active in Windows. But, if you have disabled this option by mistake. Or, if due to some third party program this feature got deactivate. Then, by re-enabling it you can fix Windows Spotlight not working problem. 1. Press Windows + I key simultaneously to open Settings App in Windows 10. 3. Now, Under the lock screen preview, you will able to find out background option. From drop down menu first select Picture option. By selecting picture option, Windows Spotlight option will get disabled. 4. Now, after a minute, select Windows Spotlight Option from the drop down menu. That’s it. Now, your lock screen wallpaper will get change automatically everyday. Also, if lock screen wallpaper is getting change. But, sign-in screen wallpaper stays same. Then, there is one more option which you need to re-enable. Scroll down a little bit on the lock screen settings page. And, then turn on “show lock screen background picture on the sign-in screen” option. You can also choose an App to show details status on lock screen. 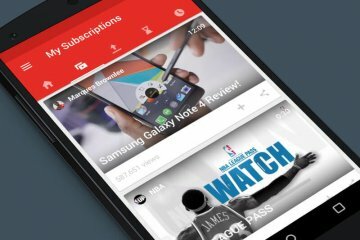 By default, mail and calendar App comes pre added. 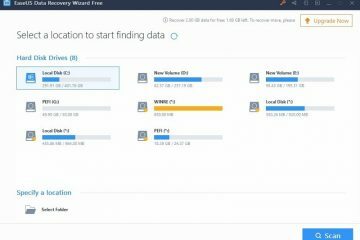 Delete Files and Restart Computer. Before trying out this solution, I suggest you to create an Backup of your Windows. Though, this solution will not leads your Windows to any error. But, if you delete something wrong other than mention in this article. Then, you might face some unexpected error. Though, I personally tried this solution. And, Windows Spotlight not working problem got solved for me. So, give it a try. Enable Hidden Items – Open File Explorer. Click on ‘View’ tab, and then mark “Hidden Items” option. 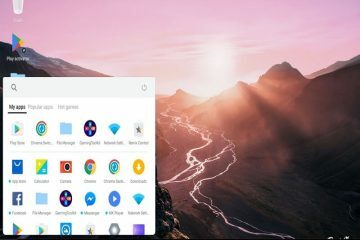 (This option will help you to show all hidden folders. That we need to access to fix Spotlight in Windows 10. 1. Open File Explorer and navigate to the following directory. 2. 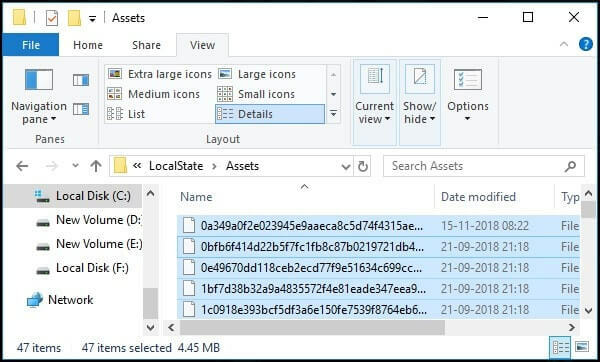 Now, select all files shown in Assets folder. And, then hit the delete key. Or, right click to delete. 3. After deleting Assets folder files. Open the following directory. Or, you can go back to open it. 4. In settings folder, you will able to find out two files. If after deleting files and restarting Windows. Still, Windows Spotlight Not Working. Then, you need run a command to get it work. 1. Press Windows + X key simulenously to open WinX menu. 2. From the menu, Click on Windows PowerShell(Admin). 3. UAC (User Account Control) Window might appear. Click on yes. Now, wait for the process to get complete. Don’t close Windows Powershell. After running command perfectly, restart your Windows. And, hopefully, windows spotlight not changing pictures problem will get resolved. 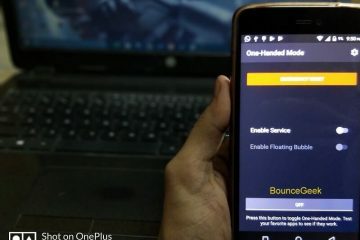 Metered Connection is quite good feature, for those users who have limited internet connection. This feature block internet connection, for the background Apps. Means, Internet connection will work only when you use it yourself. 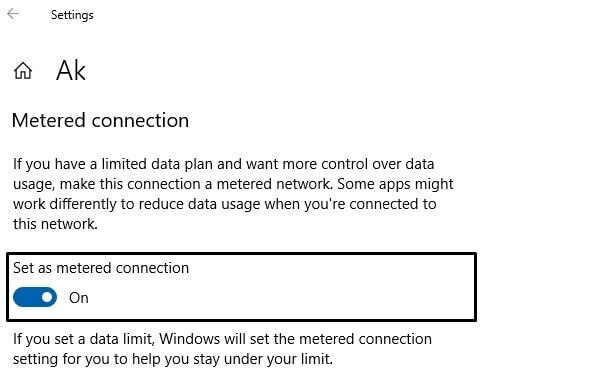 And, metered connection also does block Windows Spotlight feature. So, it could be also the reason behind Windows Spotlight Not Working problem. 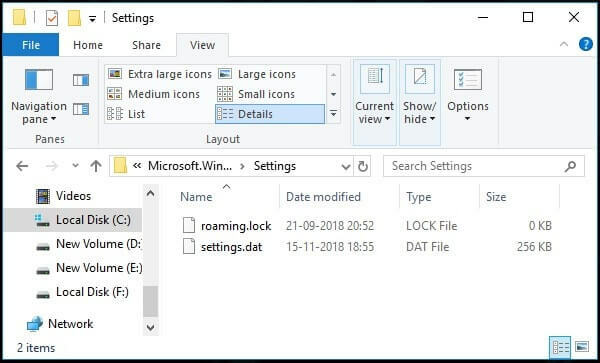 Open Settings App in Windows 10. Click on Network & Internet > Change connection properties. Scroll a little bit down, and, you will able to see metered connection option. Make sure it is turned off. Run SFC and DISM Scan. It could possible that Windows files got corrupted. And, that’s why, Windows Spotlight not changing image. 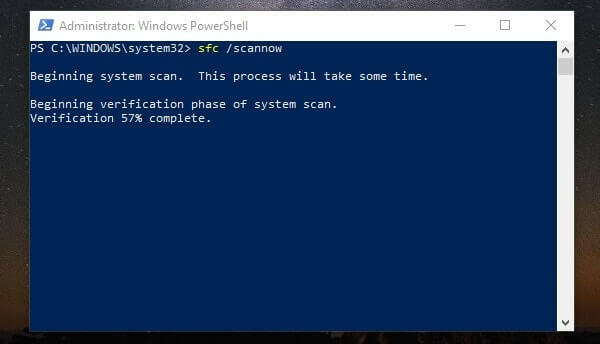 Windows comes with two scan to fix system files. System File Checker and Deployment Image Servicing and Management. Although, SFC scan is enough. But, if SFC scan doesn’t work then you can try DISM Scan. Click on start button. Search for CMD. From search results, right-click on command prompt. And, then click on “Run as administrator”. You can also use Windows PowerShell. Under System & Security, click on “Run maintenance tasks” option. 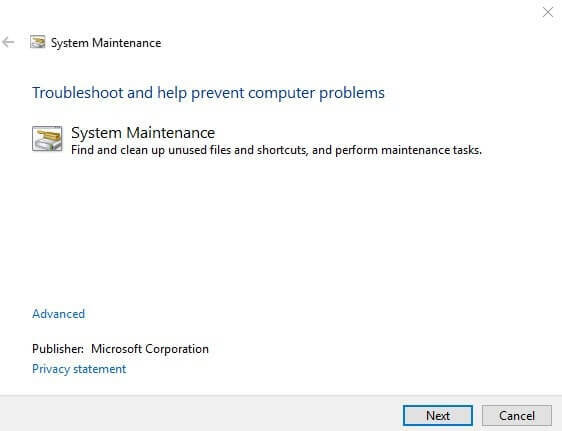 System Maintenance Window will appear, click on next to run it. Is Windows Spotlight feature is so important for you. Then, you can reset Windows. But, I don’t suggest to reset Windows for it. But, if above solution doesn’t help you to fix “Windows Spotlight Not Working” problem. Then, this is the last solution which you can try. And, Don’t forget to create backup of your important files. Before resetting Windows. Else, you will lose all your important data. To Reset Windows. Go to Settings > Update & Security > Recovery > Get Started. Tip : To check Windows Spotlight working or not. You don’t need to restart Windows again and again. Just press Windows + L key simultaneously. This key combination will help you to jump into log in screen.